â€œIn my case it was an issue of giving out a daughter in marriage by parents to reduce family expenses by ensuring they have one less person to feed, clothe and educate,â€ said Tafara Majongwe, a survivor of child marriage in Ward 6, Shurugwi. She was married off by her father at the age of 14 while she was doing her first year of secondary education at Chivakanenyanga Secondary School. She believes it was due to poverty. Research reveals that girls from poor families are more than three times more likely to marry before 18 as girls from wealthier families. More than 50% of girls from the poorest families in the developing world, married as children. â€œWhen were growing up, poverty never stopped to bite us. My father was unemployed and my mother a common housewife. We relied on peasant farming to earn a livelihood and would till the land for the staple maize crop. However, when I was 14, things increasingly became hard because of continued dry spells,â€ Majongwe chronicled her story. â€œTaking advantage of our situation, a shop owner in our village approached my father and asked for my hand in marriage saying I was already ripe to be his wife. My mother was pained by that but my father insisted and before we knew it, the man came with the bride price which consisted mostly of food-stuffs from his shop. Immediately I was forced into the early marriage,â€ she said. Now as a child bride, Majongwe could not proceed with education and had to get down to the business of being a housewife. â€œMy biggest problem was that I was taken away from educational and economic opportunities and simply exposed to the burden of unpaid work in the home, cleaning, cooking and caring for my forced husband, in-laws and children. If I had not married early and stayed in school, I could have been healthier and wealthier and able to bring income into our family,â€ she said. 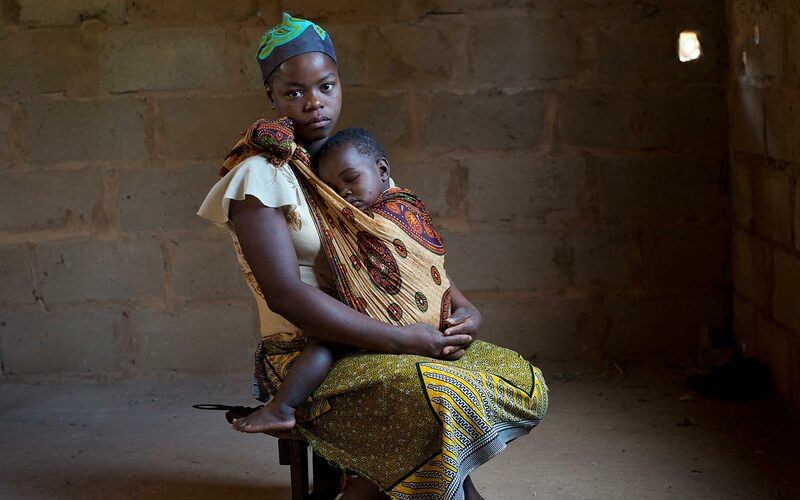 Now a widow with three children at the age of 19, following the death of her forced husband, Majongwe is a living example of how poverty is accelerating cases of child marriages and in turn perpetuating the cycle. Nyaradzayi Gumbonzvanda, African Union (AU) goodwill ambassador for child marriage and human rights lawyer and activist, believes girls should be given opportunities that lift them out of poverty as a way of ending child marriages. â€œIf the young girls are given opportunities such as education to pursue their ambitions older men will not take advantage of them to prey on them. We need girls to make good decisions about their future, to understand issues of gender equality and also to ensure they understand that marriage is a relationship and not an escape route out of poverty,â€ she says. The former General Secretary of the World YWCA has also worked as a human rights officer with UNICEF in Liberia and Zimbabwe, Gumbonzvanda says contexts where girls and women are valued as productive members of society, have lower rates of child marriage. Gumbonzvanda also concurs with the notion that keeping girls in school and building their life and livelihood skills does not only reduce child marriage, but also increases the economic productivity of married girls. 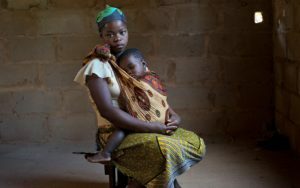 Midlands State University based child rights activist Kwanisai Mafa suggests several other ways that can be used to protect girls as a way of ending child marriages. â€œCommunities, the government or the donor community can provide families with financial incentives to keep girls in school and not marry them. They can also allow girls to make the transition from primary to secondary school so they have the potential to earn a safe and adequate income later on in life,â€ he said. Other child rights activists also told this reporter that stakeholders can also teach girls how to be financially literate, for example, how to be financially savvy, entrepreneurial and how to budget and save. â€œTarget girls at risk of child marriage and already married adolescent in youth work development programmes,â€ said Mafa.